Also revisited this well received set, which still not completely to my taste, tempi are on the brisk side compared to Bolet, Berman, Arrau, Rubackyte and emphasis at dynamic markings is a bit soft. Marzz, Wes H and George P like this. Mischa Levitzki and Guiomar Novaes playing the Chopin Preludes. Novaes and the half dozen Preludes is among my favorite on this set and were among the most played. Op. 28/9 was the only one not to my taste. Marzz, Rick Robson, Wes H and 1 other person like this. 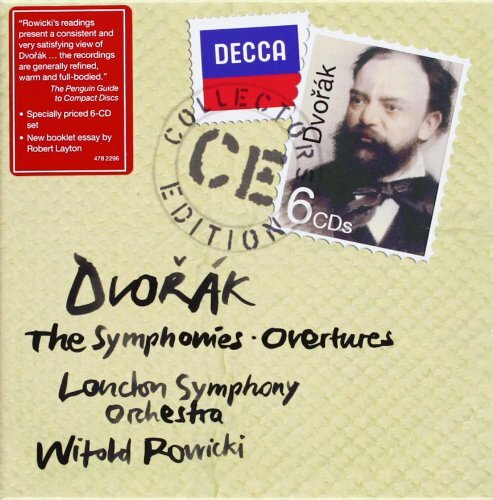 Now enjoying the sixth and second symphonies. Pretty astringent, music of anxiety. I have been in the right mood for it, so what I take as the anxiety and mournfulness of much of it---not that those are my current moods, exactly---has had a quickening effect on the blood. Also more of the Stravinsky/Columbia set: notably Movements for Piano & Orchestra [1958-9] (with Charles Rosen), which I loved. 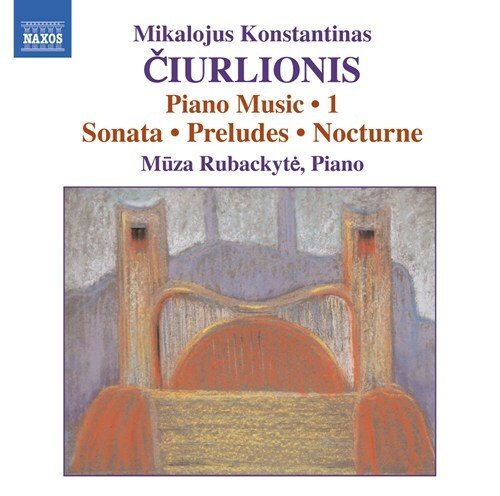 plenty of the serialist plink-plonk, but also a riot of color and maybe humor. Who's to know? Supposedly music expresses nothing! Another piece I will seek out more recordings of. Maybe the Osborne/Volkov on Hyperion. Marzz, George P and scompton like this. I learned from an Amazon review that the Leipzig stage premier was directed by Detlef Sierck! Marzz and SteelyTom like this. Brahms Piano Quintet (Pollini), Brahms String Quartets N0 1-3 both with Quartetto Italiano. And continued to explore much of the Arrau box for recordings I hadn't heard. 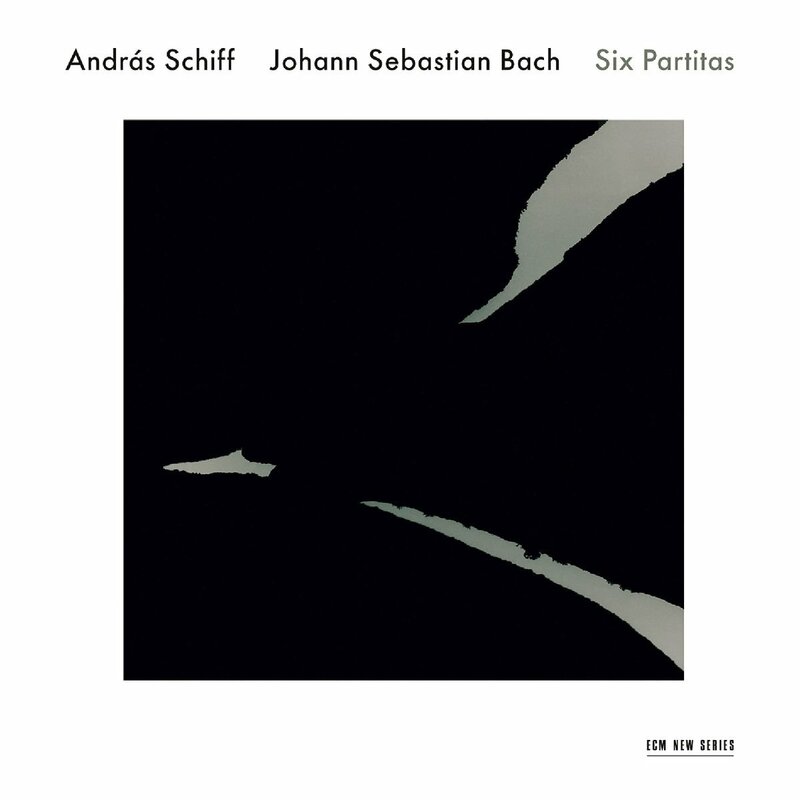 Decent performances Brahms piano sonatas including the little recorded second. Rick Robson and George P like this. 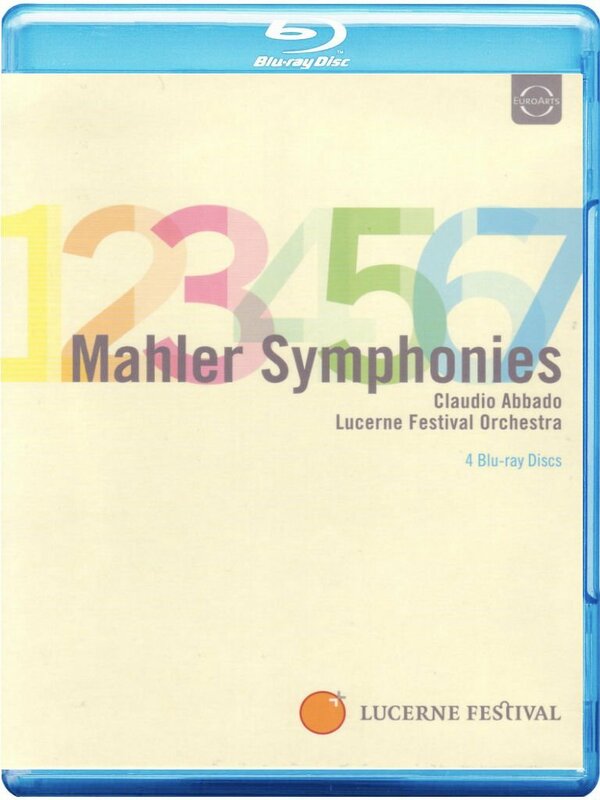 Now enjoying the fourth symphony from this wonderful set. Rick Robson and Eigenvector like this. 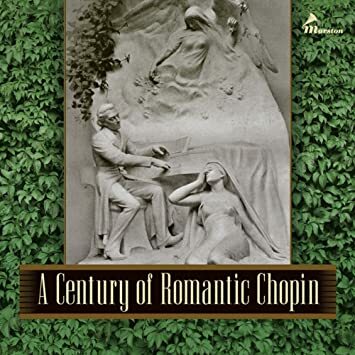 His Chopin didn't grab me at first, but once it did, it didn't let go. I will give them some more listens, these are interesting performances that I can't characterize with one broad sweeping description. 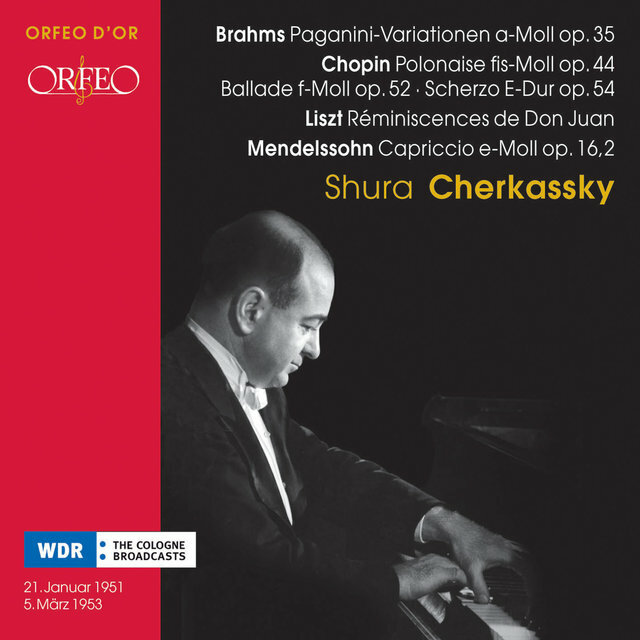 Some of them like Op.28/3 are so uniquely "old school" yet others aren't, that is one aspect that threw me. 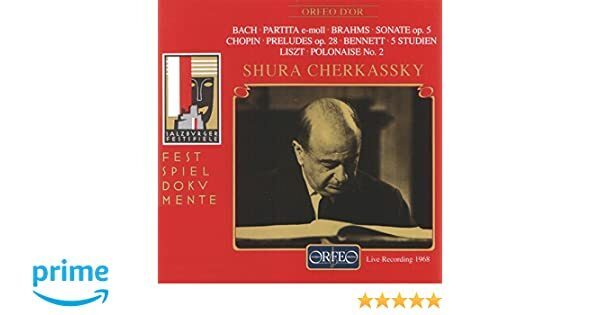 Also another disc from the big Stravinsky/Columbia box: a terrific program of solo piano music from Stravinsky and Schoenberg, played by Rosen. One of those times when I am actually happy about the "original album" scheme not leaving out "irrelevant" content. Marzz and hvbias like this. Marzz, Dan C, crispi and 1 other person like this. I am enjoying it a lot. Highly recommended. Marzz and crispi like this. 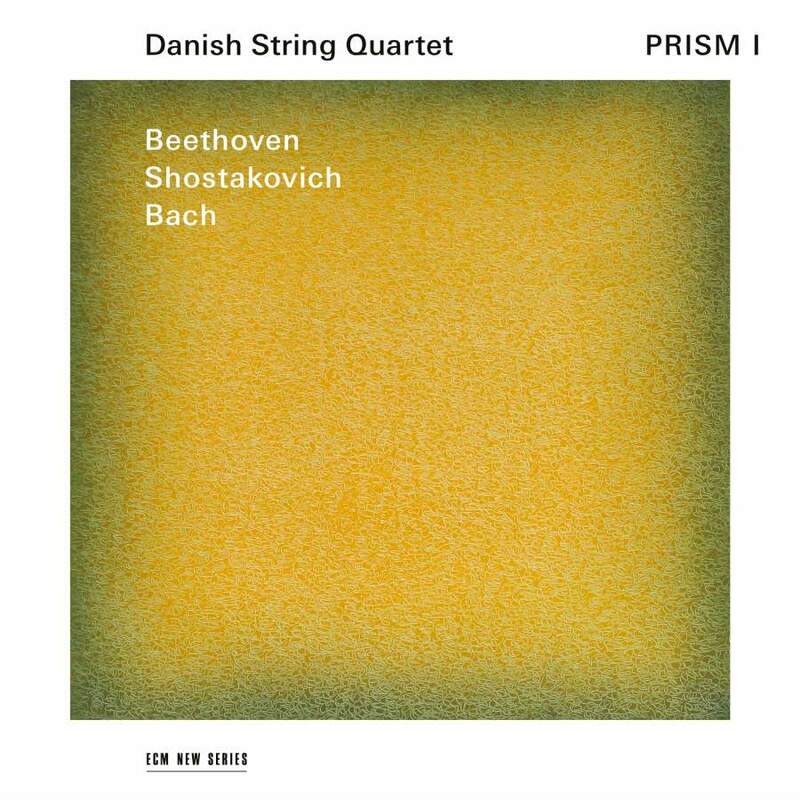 I saw them live playing some Beethoven String Quartets a few months ago (Don't remember which ones, I have to check the program) and they were wonderful! I know what the cover looks like, but I can't see the image in your post. I tried every which way to get the image to work. I almost always use Discogs for cover images and it's not been entered there yet. Linking to Amazon sourced images doesn't seem to work as I remember it doing. Do you have a first opinion on the release by the way? I usually copy images from Amazon or AllMusic and paste them here. As for Barbara Hannigan, I can hear that what she does is excellent, but it's not really my thing. This past weekend my family and I traveled a couple of hours south to Richmond, Virginia, where my daughter was in a figure skating competition, and because she had no events Saturday afternoon I had the pleasure of spending some time with our very own Wes of the CMC. I'm happy to say that in person he is every bit as gracious and companionable as you'd expect from his postings here, and he has an ideal listening setup, with an impressive array of gear in a light, airy space making for just the right atmosphere. Quite the extensive collection of music, too! He treated me to selections on both vintage Empire and contemporary Thorens turntables, each with its own character, and also a thing or so on CD. I had brought my laptop with a copy of the external drive from my home server, which Wes was able to patch into his system, meaning I could contribute as well as consume. Given the time constraints, we listened more to individual mvts. than full works but still managed to cover a pretty varied array. We exchanged Beethoven Emperors, in each case the 1st mvt. 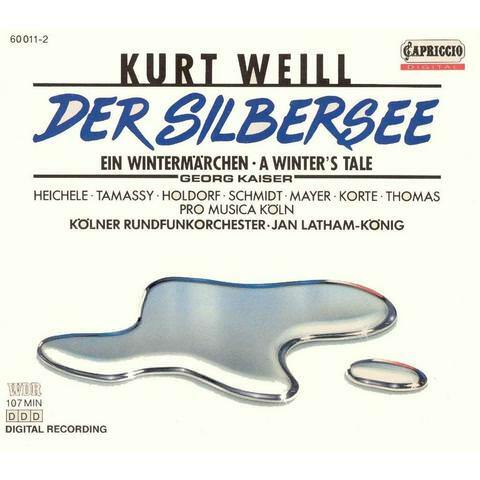 : he played Stephen Bishop under Colin Davis on Philips; I contributed Friedrich Wuhrer with Heinrich Hollreiser from '50s Vox (as reissued in the Tahra CD box). We also exchanged 1st mvts. 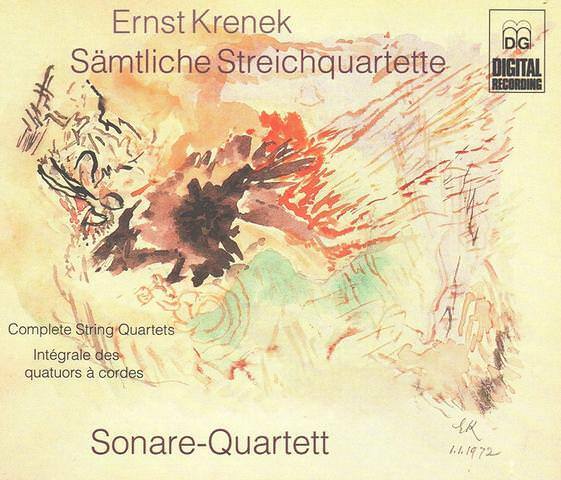 of the Schubert "Arpeggione" sonata; mine was Emanuel Feuermann/Gerald Moore (1937, my own dub from 78s), his Gary Karr on double bass with Harmon Lewis, pno. 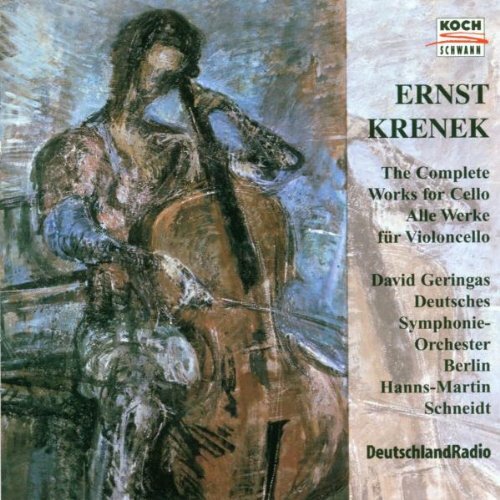 That was really interesting--I'd never heard the work on bass before, and the larger instrument certainly makes a different sound world from the more usual cello. Among one-offs, I played the 1st mvt. of the Kreutzer Sonata (Max Rostal/Franz Osborn); Wes offered up a female vocalist whose name eludes me but who convincingly demonstrated how well his setup can yield "you are there" results, and he ended the session with a lively bit of a Haydn sym. under Raymond Leppard. So: a big, public thank you to Wes for the hospitality and a memorable afternoon! Eigenvector, Bubbamike, JuniorMaineGuide and 1 other person like this. But seriously, very cool, David! Sounds like a lot of fun. I've met a few members here, and a few from another forum I frequent. It's always an enjoyable experience. I actually wish we all lived near each other so these meetings could be much more frequent. If you ever in NYC, please let me know. 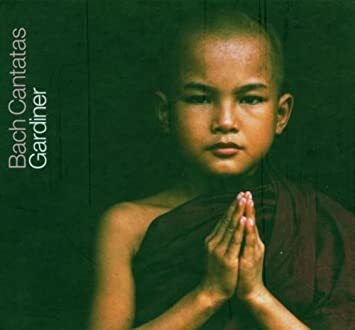 For those who like and appreciate great LP sleeve art , take a look at these collections of Classical Music album designs. Brilliant. fitzrik, Bubbamike, Marzz and 2 others like this. fitzrik, Marzz, Slack Babbath and 1 other person like this. It was, indeed, a memorable afternoon and I was delighted that David was able visit while in town. David is very personable, exceptionally knowledgeable about audio gear and classical music, and we hit it off right away. As I walked David through my house, somewhat sheepishly revealing how my classical LPs have consumed whole closets, walls of rooms, and sit in boxes under tables or crammed into various nooks & crannies, he didn't flinch or roll eyes; instead, he nodded with an understanding that only a fellow collector would have. He didn't see mania, he saw music. That extended to our listening session where we were both selecting recordings based uniqueness of performance, rather sonic spectaculars. It was only when I pulled off the grills from my KEF speakers to answer David's question about the complement of drivers, that I pulled out a vocal "audiophile" CD that would highlight the naturalness of the midrange--the feature that most attracted me to the KEFs. And that's when I strayed from classical, which is why David can't recall the singer's name (Rebecca Pidgeon). I loved the fact that David could bring his huge library of music on a laptop and call up any piece in an instant. We had a great time, not only listening, but just talking about classical music and audio gear. Hours passed in a flash. So, David, if you're ever in the neighborhood again, you've got a standing invitation to drop in. Next time, though, bring that concerto for harmonium! fitzrik, Bubbamike, Eigenvector and 2 others like this. Hah! No Glenn Gould hit the turntable... Can you believe it?!? 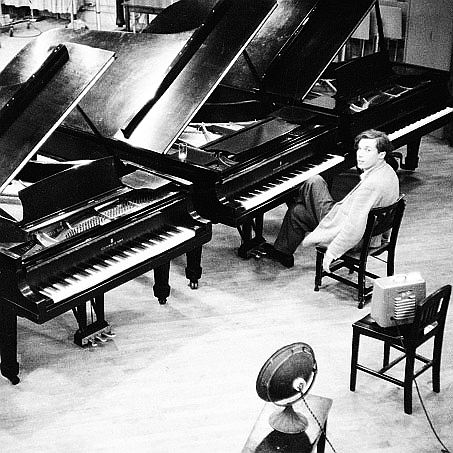 I'm making up for that today, George, since this is Glenn Gould's birthday-- he would have been 86. 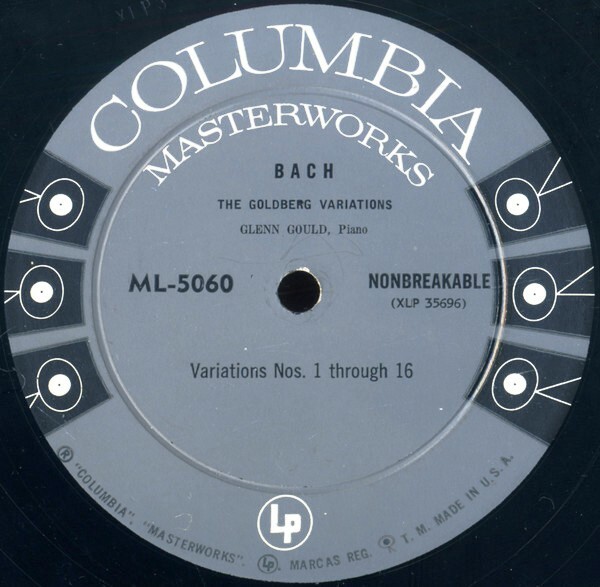 Annually on this date I play my original LP of the 1955 recording of the Bach Goldberg Variations. So here it goes. fitzrik, Marzz, Eigenvector and 1 other person like this.